In one study published in 2009 by the Journal of Alternative and Complementary Medicine, turmeric was found to be as effective as ibuprofen in treating arthritis of the knee. 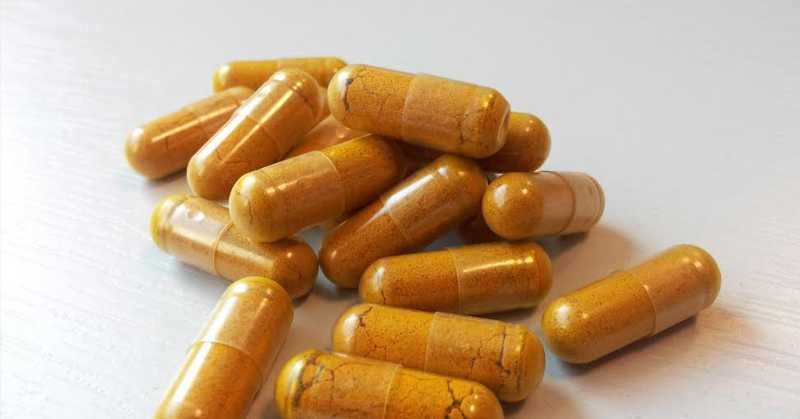 More specifically, the study randomly administered either 800mg of ibuprofen or 2000mg of turmeric a day for six weeks to 109 patients diagnosed with knee osteoarthritis. At the end of the clinical trial, the researchers found that both treatment options had improved pain levels, with no significant difference between their effectiveness. It’s a good thing, too, that we finally have an effective natural alternative to ibuprofen. In a Lancet review, ibuprofen was found to be as toxic to the heart as the banned anti-inflammatory drug Vioxx, which has contributed to tens and thousands of deaths from cardiovascular disease each year.